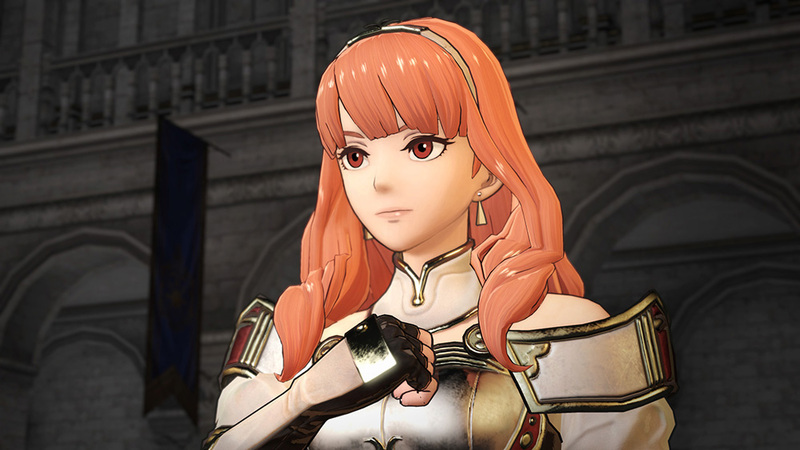 Today, Fire Emblem Warriors was showcased during a stage presentation on the first day of Tokyo Game Show 2017, where a new character was revealed: Celica, from Fire Emblem Echoes: Shadows of Valentia. We also got to see a brand new trailer, and some more gameplay footage. 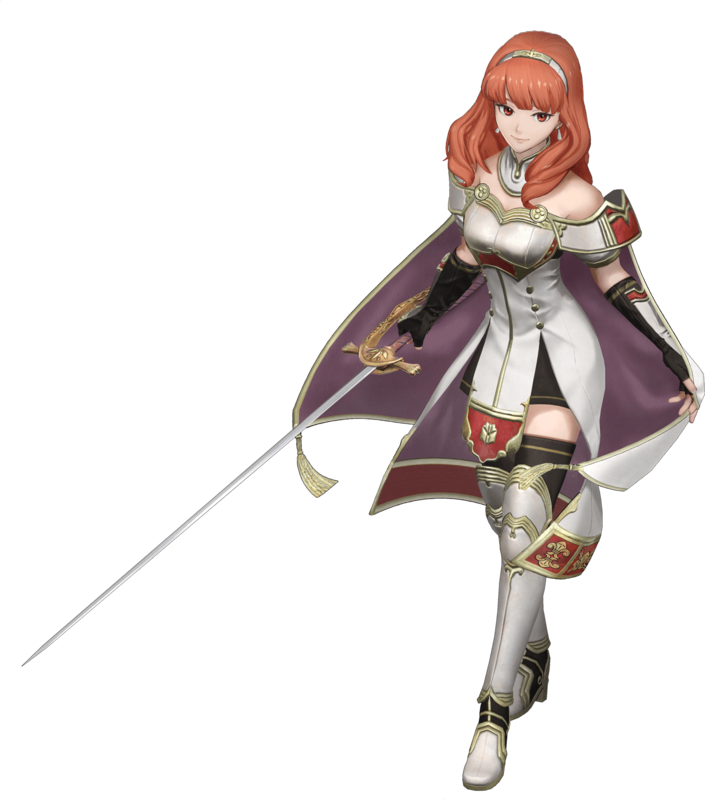 As for the new character, you did read the paragraph above right, and the YouTube thumbnail just above isn’t a fake… Celica really is in the game! A teaser trailer was shown during the stage presentation at the Tokyo Game Show 2017, with the full version most likely coming within the next few days (the game is out next week in Japan, after all). 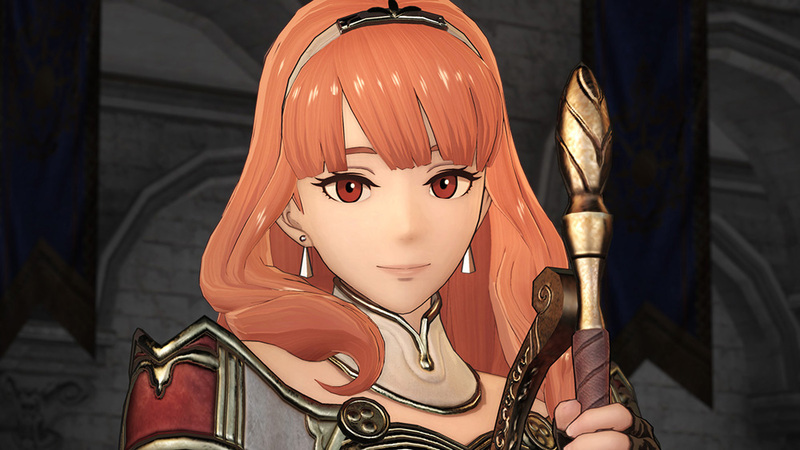 Naturally, the list of confirmed characters has been updated with Celica! 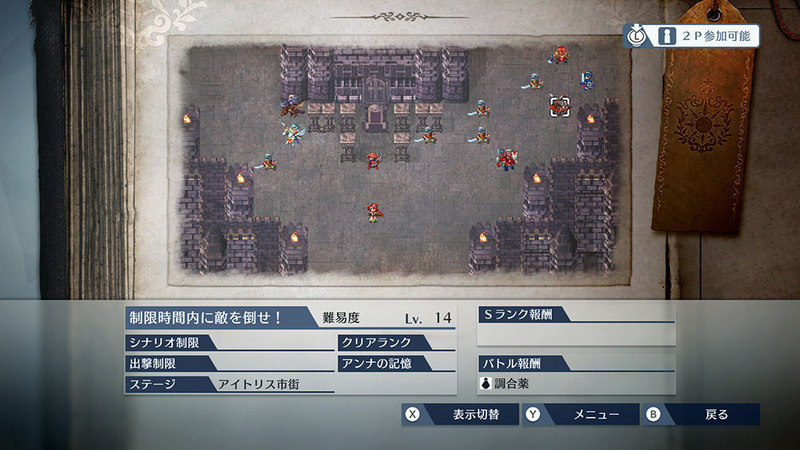 The website also has some more details on the game and its gameplay features, starting with one called “Awakening”. To activate this special state, you need to fill up the Awakening gauge. 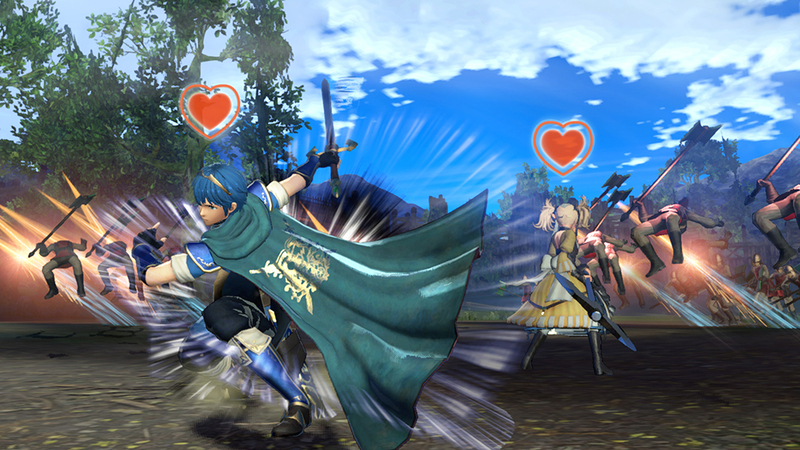 When your character is in Awakening, all your attacks become effective against enemies. 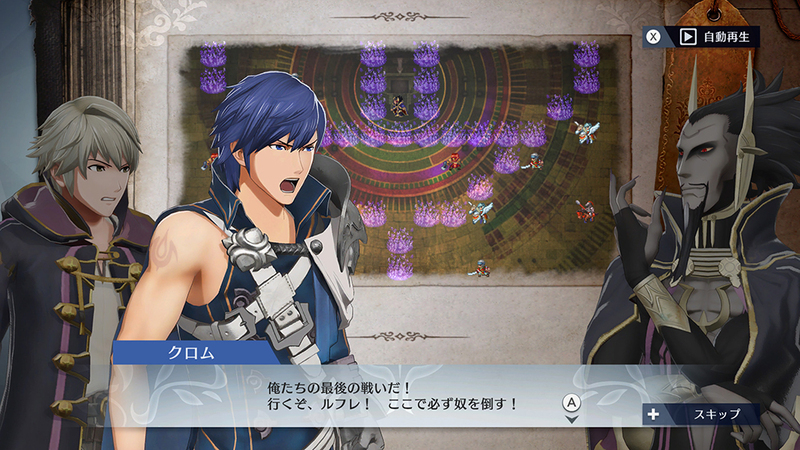 And after a little while, a special Mystery (special attack) activates, allowing you to finish enemies in style. 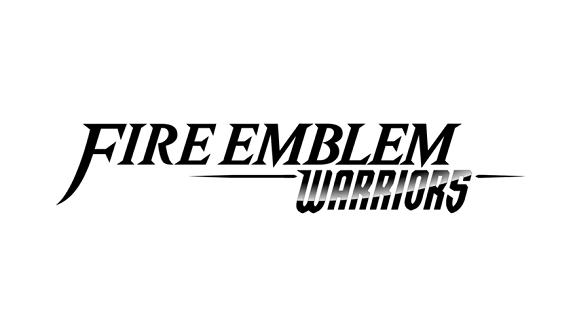 Next, we have another special state, called “Musou Mystery” (Warriors Mystery), that you can activate when your Musou/Warriors gauge is filled. When you’re in that state, you can deal a lot more damage to enemies, thanks to your attacks getting a major power-up. 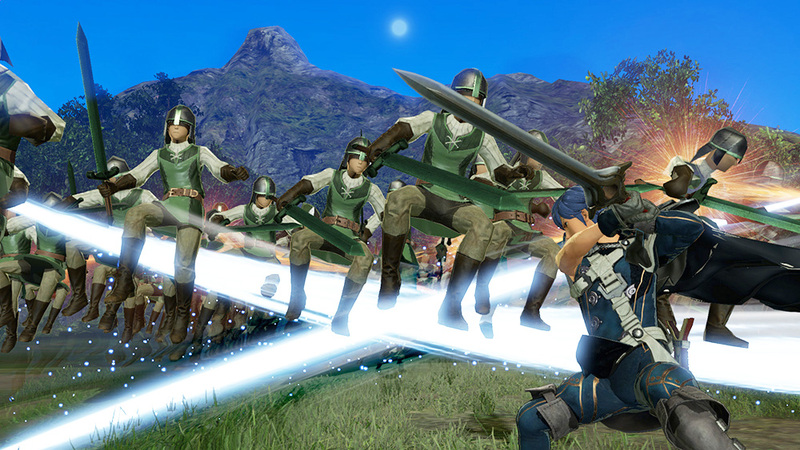 This is a standard element from Musou / Warriors games, that was also in Hyrule Warriors. 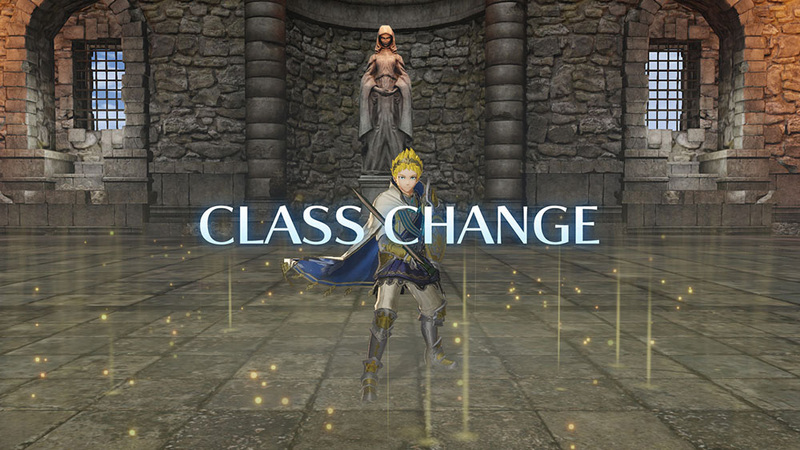 As mentioned in this post, Fire Emblem Warriors features the same Class Change system as regular Fire Emblem games. You need a Master Seal in order to promote a character to a higher class, which allows you to increase their abilities. Their clothes also change in the process! 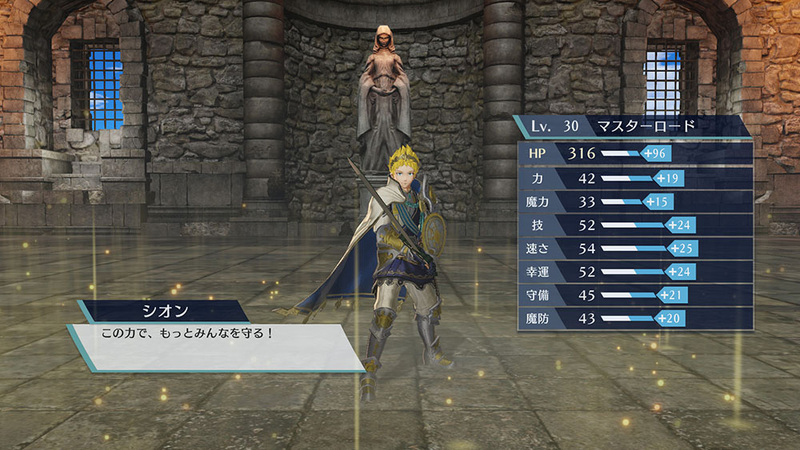 Also, alongside the Story Mode, Fire Emblem Warriors has a mode called History Mode, that’s detailed in this post. 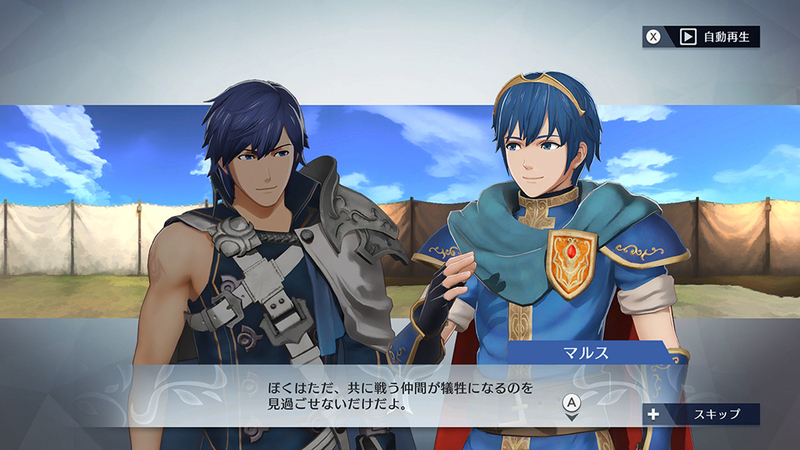 Basically, it allows you to enjoy famous scenes from the Fire Emblem games, complete with voice acting. Clearing missions on the map allows you to unlock various elements. 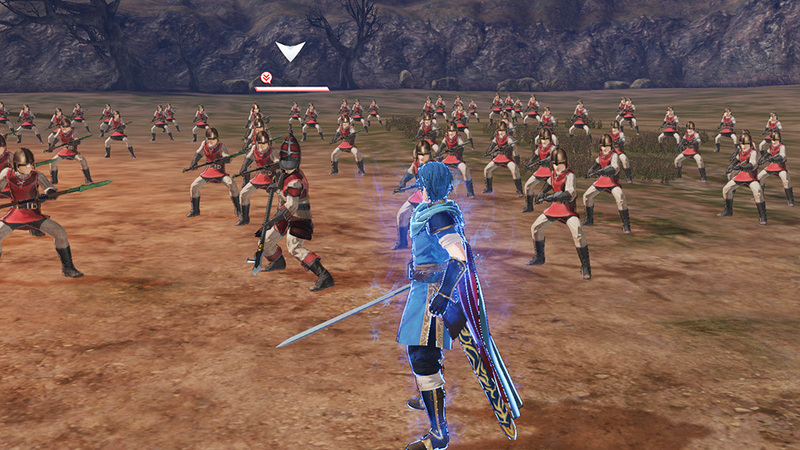 As explained last week, this seems to be the Fire Emblem Warriors equivalent of the Adventure Mode in Hyrule Warriors (Legends). Finally, we have details about a feature that has been mentioned several times already: Bond Talk… basically, Support Conversations. Once the bond between two characters has reached a certain level, you can enjoy special conversations with them. The game features quite a lot of them, and they’re all fully voiced!